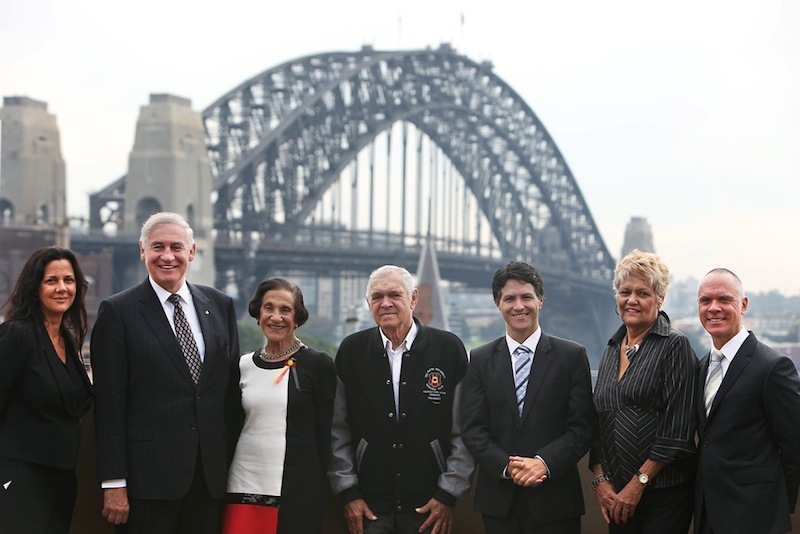 Government officials recently announced that Sydney will host the largest, national Indigenous arts and cultural festival in Australia’s history this November. Called Corroboree, the new festival is set to annually find a home in Sydney for at least the next three years. This year's Dance Teacher Web LIVE is scheduled for July 26-29 at Red Rock Resort in Las Vegas, Nevada. Through this Conference and Expo, dance teachers, studio owners, school staff, college dance majors and professional dancers have access to three days of interactive sessions, dance resources and special events. 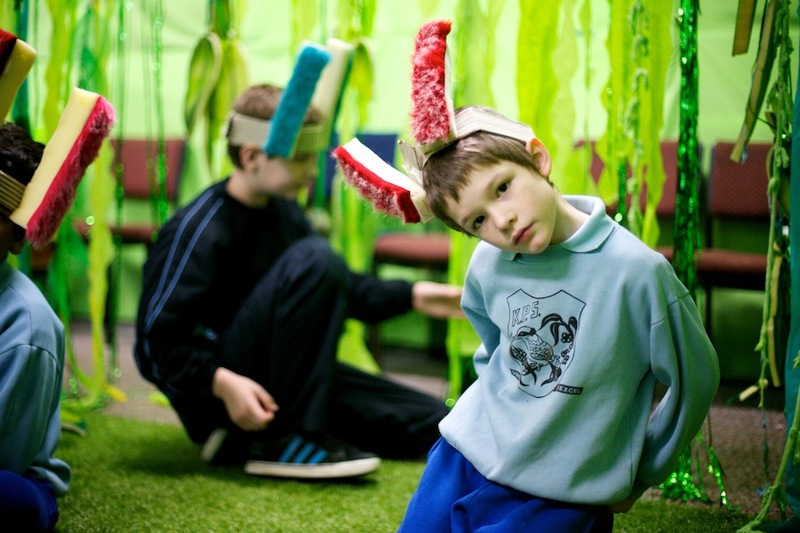 Sensorium Theatre and Performing Lines WA have announced Australia’s first multi-sensory performance for children with special needs, The Jub Jub Tree. It will tour to four special needs schools in the Perth metropolitan area from 13 May – 5 July 2013. New Zealand-based dance company Mau will unveil the Australian premiere of its internationally acclaimed Birds with Skymirrors at Carriageworks on 1-4 May. Choreographed by Director Lemi Ponifasio, a Samoan High Chief and a self-confessed human activist, it explores the human relationship with our planet at a time of global warming. The Gold Coast Dancers Market will be held at Albert Waterways Community Centre from 9 a.m. to 1 p.m. this Sunday, 14th April. New and second-hand dance supplies will be available for purchase. 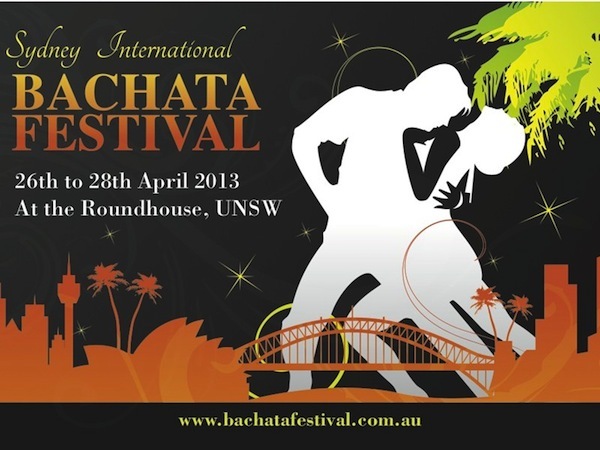 This year’s Sydney International Bachata Festival is set for April 26-28 and as the sixth year of the event, the festival is expected to be jam-packed with Latin dancers and guests coming from around Australia and the world. 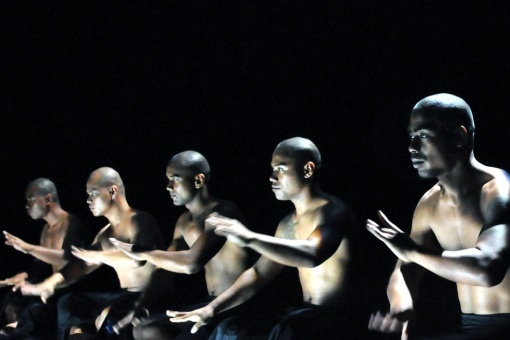 Sydney Dance Company is set to tour Central Australia in May 2013, bringing Rafael Bonachela’s acclaimed production of 2 One Another to Adelaide, Alice Springs and Darwin, in advance of the production touring overseas. Bangarra Dance Theatre breaks the silence with its emotionally powerful, physically dynamic production Blak. Premiering at Arts Centre Melbourne May 3-11, the brand new work explodes with stories about a contemporary clan and the collision of two worlds. Renowned photographer Lisa Tomasetti’s stunning body of work “Behind the Scenes: The Australian Ballet on the International Stage” will be exhibited at Salerno Gallery on April 14-28. 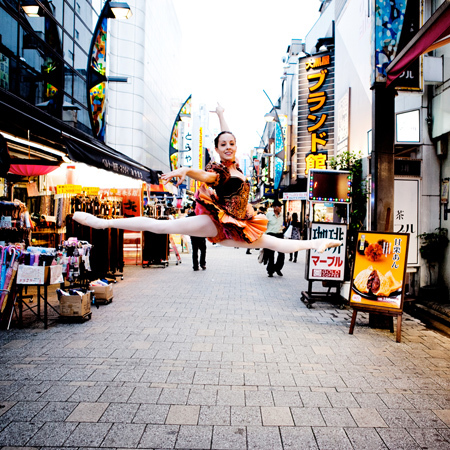 The photographs feature company dancers taken on their tours to Tokyo, Paris and New York City. Brisbane Festival, the city’s much-loved annual arts festival, recently announced it will paint the town pink from 7 to 28 September 2013. The full festival program will be announced in June, with tickets on sale shortly after. The Australian Ballet celebrates ground-breaking moments in ballet history with Vanguard, a triple bill featuring George Balanchine’s The Four Temperaments, Jiří Kylián’s Bella Figura and Wayne McGregor’s Dyad 1929. Vanguard will open at the Sydney Opera House from 30 April for 20 performances. This year, Proximity Festival will transform the Perth Institute of Contemporary Arts (PICA) as artists from all disciplines are invited to create new intimate artworks tailor-made for an audience of one. 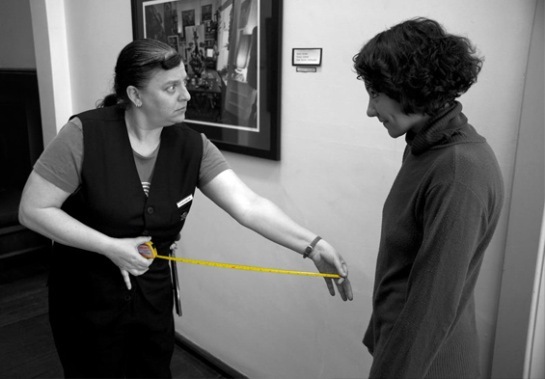 Emerging and established artists interested in submitting a proposal are invited to a free public forum and workshop to learn more on April 6. Energetiks has three double passes to giveaway to the dance documentary First Position, with the film opening in cinemas on April 11. 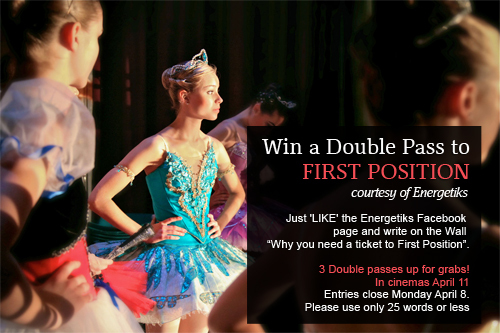 Just “Like” Energetiks’ Facebook page and write on their wall (in 25 words or less) why you should win tickets to First Position. Entries close next Monday, April 8. New choreographers will cut their teeth at West Australian Ballet’s Genesis on April 4-6 at the West Australian Ballet Centre. With the return of WAB's ever-popular choreographic series, company dancers emerge as upcoming choreographers with premieres and new works. G, by world-renowned choreographer Gary Stewart, Artistic Director of the Australian Dance Theatre, returns to Australia following a successful and extensive tour throughout Europe. The two-month tour starts on 16 May 2013 in Sydney. Mayibuye’s Stand Centre Front: Young Performers Conference will be held at the Fitzroy Townhall on the 9th-11th of April. All youth are welcome from ages 12-30 to participate in multiple performing arts classes, art/design workshops, discussion forums and a Community Showcase. 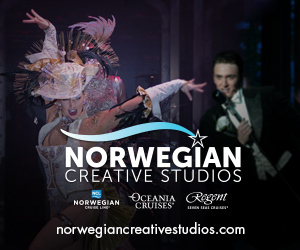 Enjoy African, lyrical, hip hop, drumming, circus, Latin, drama, jazz and more. This is a FREE event so register today to secure your place. Sydney Dance Company announces that applications are now open for their annual Intensive Workshop Week, taking place July 22-26. 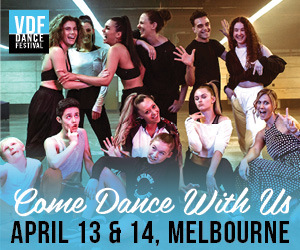 Open to tertiary/vocational dance students and emerging professionals, the week provides a unique opportunity to experience company life. 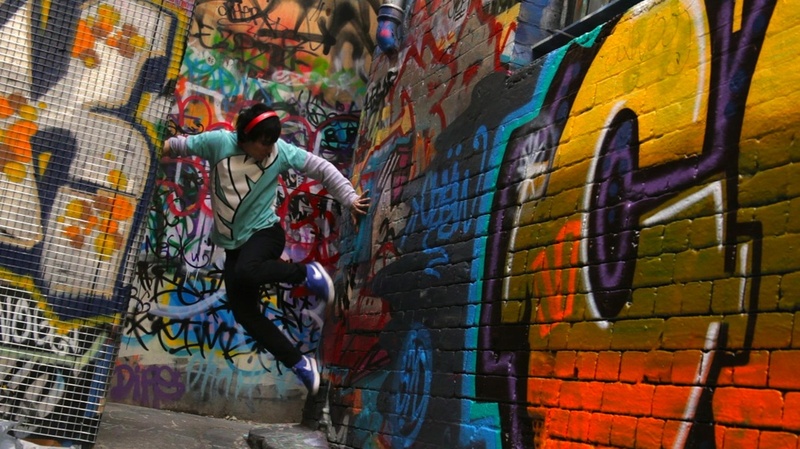 Just Dance, an upcoming Australian dance feature film, will release a trailer to the public on Monday, April 8. Created by Actress, Writer and Producer Sheena Reyes, Just Dance tells the story of a girl breaking free and following her passion for dance. Focused on expanding Indigenous dance horizons in NSW, Birrang is a new professional dance development initiative supported by Arts NSW, coordinated by Ausdance NSW, Regional Arts NSW and Bangarra Dance Theatre in partnership with NAISDA Dance College, Carriageworks and the Australian Film, Television & Radio School (AFTRS). Expressions Dance Company’s award-winning R&J hits the road in April for an 18-venue tour throughout Queensland, New South Wales, Victoria and Tasmania. Choreographed by Natalie Weir, R&J presents three original tales inspired by the greatest love story ever told. Queensland Ballet recently added extra performances to its upcoming productions of Cinderella, Giselle and Elegance due to popular demand. All three productions will be presented at the Playhouse at Queensland Performing Arts Centre (QPAC). This year, the organisation The Friends of The Australian Ballet is celebrating it's 40th anniversary. One special event the organisation is hosting will be a commemorative film screening to remember ballet legend Rudolf Nureyev on Monday, March 25 at 6:30 p.m. 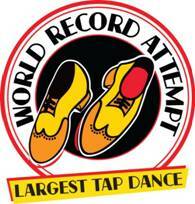 The Hot Shoe Shuffle cast will attempt to break the world record for the most number of tap dancers to be in one place at one time doing the same routine. To celebrate the national anniversary tour, the cast of Hot Shoe Shuffle is asking dancers aged eight and above to participate in this world record attempt for the largest tap dance on Sunday, April 21 at 10 a.m. in Brisbane. Dance on Tour 2013 recently announced the appointment of marketing specialist Jacqui Bonner as part of a new initiative to build dance audiences throughout regional Australia. Funded by an Australia Council ENGAGE grant, Dance on Tour 2013 is a joint initiative of Expressions Dance Company, Australian Dance Theatre, KAGE and Shaun Parker & Company. After performing to critical acclaim in Takapuna and Palmerston North earlier this month, the Royal New Zealand Ballet is leaving the North Island to venture to Dunedin and Canterbury. In the company’s newest program, Made to Move, viewers can see Javier De Frutos’ The Anatomy of a Passing Cloud, Andrew Simmons’ Of Days and Ethan Stiefel’s Bier Halle. 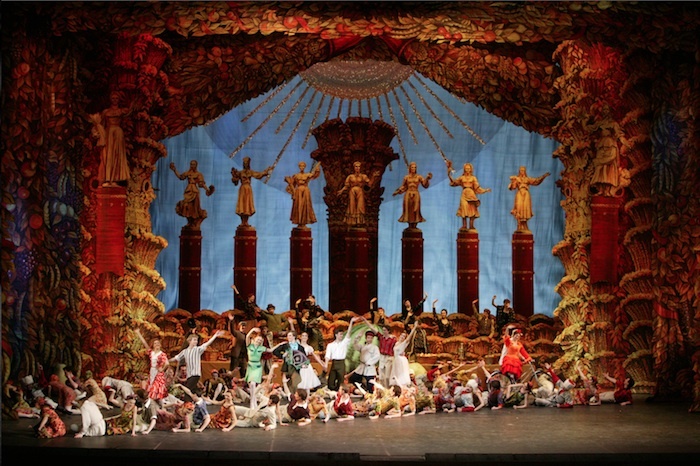 Queensland Performing Arts Centre (QPAC) recently unveiled the casting for Bolshoi Ballet’s limited season, comprising of 12 performances in QPAC’s Lyric Theatre from 30 May to 9 June. Since it has been almost two decades since the world-renowned ballet company has performed in Australia, ballet lovers are urged to book their seats early. Neglected Musicals recently announced that the next presentation will be Variations, a musical by Nick Enright and Terence Clarke. Directed by Christopher Hurrell, with musical direction by Andrew Worboys, Variations will have two presentations on Monday, March 25. Disney On Ice’s Princesses & Heroes is a spectacular ice production featuring eight of the most beloved Disney princesses and their devoted princes. 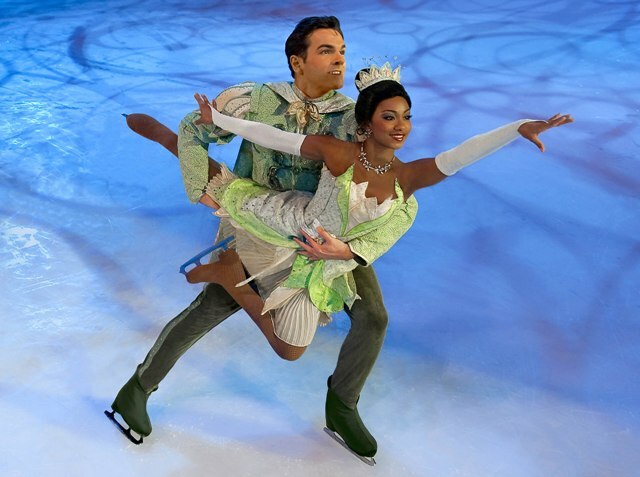 With breathtaking skating and daring acrobatics, the show will tour Australia June 14-July 21. In Luminous Flux, Tanja Liedtke’s Enter Twilight and the world premiere season of Byron Perry’s Light Entertainment come together for a four-city tour. 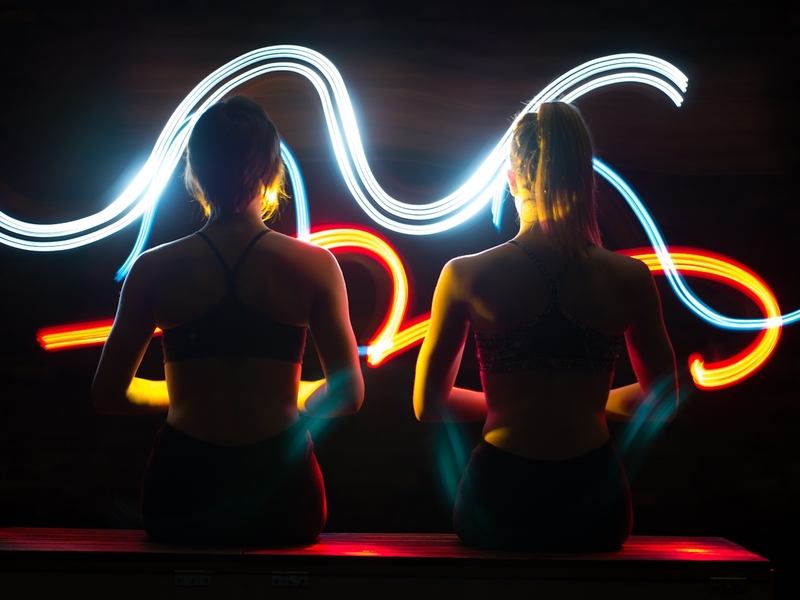 Performed by Tasdance, Tasmania's passionate and daring dance company, Luminous Flux brings accessible and playful contemporary dance to Launceston, Devonport, Hobart and Parramatta. 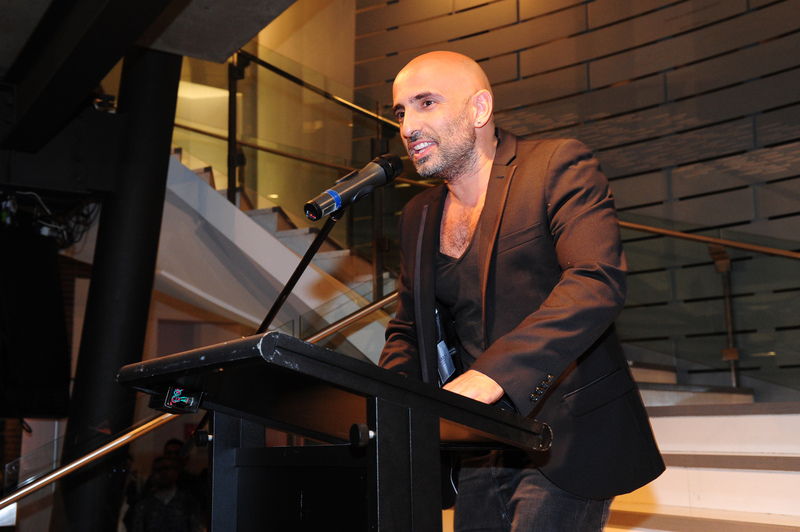 Rafael Bonachela, Artistic Director of Sydney Dance Company, has recently been awarded one of Spain's highest honors, the Cross of the Order of Civil Merit, in recognition of his achievements in culture and extraordinary services in support of his home country.